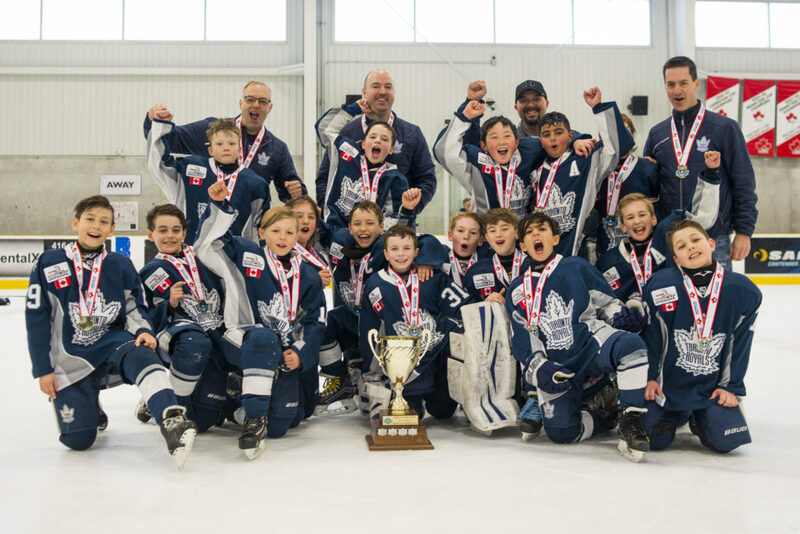 The Minor Atom “A” Toronto Royals did not have the season they were hoping for in 2017-18. 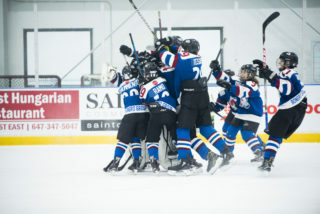 Ending the season as the 10th place team in a division of eleven, the Royals weren’t ready for their hockey season to end in early-February. Entering the King Clancy Cup, the Royals were given the opportunity to start their season anew, rejuvenating the young team. Failing to make the playoffs or an early post-season exist are not ideal situations for any team. 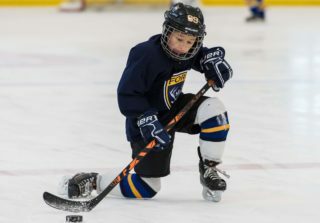 The King Clancy and Founders Cup tournaments allow teams like the Royals to start from scratch. The Clancy is for teams who do not make the playoffs, while the Founders is aimed at teams who have an early playoff exit. 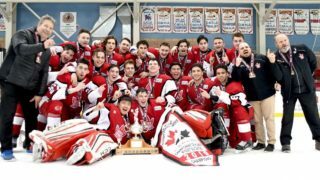 “It’s so hard to end such a long season on a losing note,” said Head Coach of the Minor Bantam “A” Vaughan Rangers, David Lee. 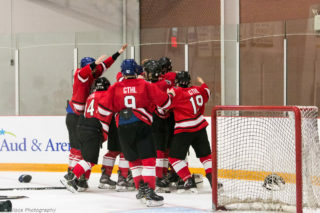 After Lee’s team experience an early playoff exit last season, the team had a chance at redemption during their time playing in the Founders Cup. 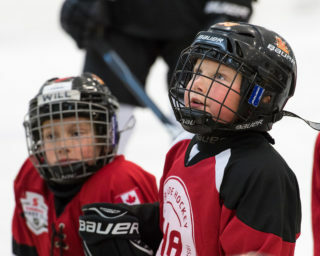 Both tournaments can start as early as mid-February and include “A”, “AA”, and “AAA” divisions. There is no deadline to register. 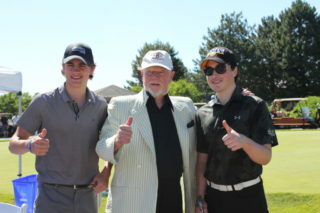 Click here to see the eligibility chart and to register for the King Clancy and Founders Cup.